Despite all human merits, machines have many parameters that make them better. If you can delegate your work to a machine – let it do it! 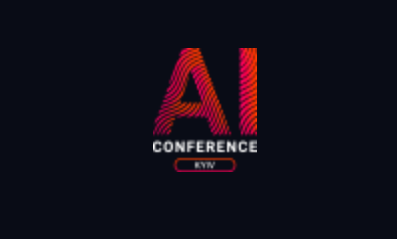 Experts will explain which new opportunities are opened by artificial intelligence for business and how to use the technology.What: a conference that focuses on the automation of daily business tasks using artificial intelligence, Internet of Things, and chatbots.For whom: business owners, operations managers, IT team leads, practicing developers, freelancers, and marketers.What for: to reduce the number of human errors, cheapen and automate the production, acquire new customers, and speed up the service process; improve business analytics, automate marketing.